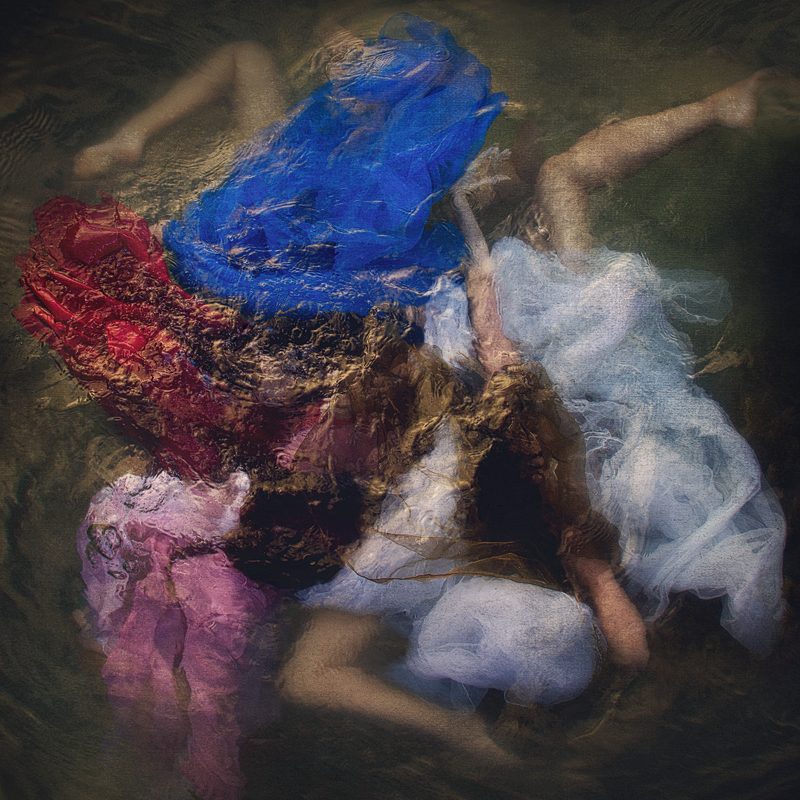 Kellie North is a highly regarded conceptual photographer and visual artist from Queensland, Australia. Picking up her first SLR camera in 2001, she fell in love with photography in all of its forms and knew she had found her passion. Earning her stripes on film, Kellie graduated with formal qualifications from The Photographic Institute of Australia in 2014 where she found the direction she wanted to take with her photography. She was personally starting to find her voice not just as a photographer but as an artist. Today Kellie merges traditional photographic techniques with digital art to produce painterly images often described as highly emotive, whimsical and evocative. Since the days of film, Kellie has loved the entire process of making an image come to life. There is nowhere Kellie feels more at home than out in nature with her camera pack on and tripod in hand. Capturing feminine figures, draped in billowing fabric either in water or juxtaposed against the ruggedness of the natural environment she brings to life a story, or as it has been said, ‘visual poetry’. Most of the images Kellie produces are self-portraits. She chooses this as a point of interest, but more importantly, to remain in control of every element in her shoots. In choosing this style of photography there is no direction necessary to anyone else other than herself, as she is directed by her creative vision, in which, she has over time conceptualised. The whole intent with Kellie’s photographic art is storytelling. Rather than reading words, she invites the viewer to evoke their imagination and or past experiences and connect with a story that way.